The Pikes Peak Pastel Society origin dates back to 1999 when a group of local Colorado Springs and Pueblo artists began seriously working in pastels under the mentorship and encouragement of Mariya Zvonkovich. PPPS was officially incorporated as a not-for-profit association in 2000. The Mission is to promote, educate and encourage artistic excellence in soft pastel painting among its members within the community. Educational workshops, painting demonstrations and workshops, plein aire paint-outs, field trips to art exhibits and museums are all part of member meetings and special events. Two pastel exhibitions are held annually, one for members only and one national juried exhibition. 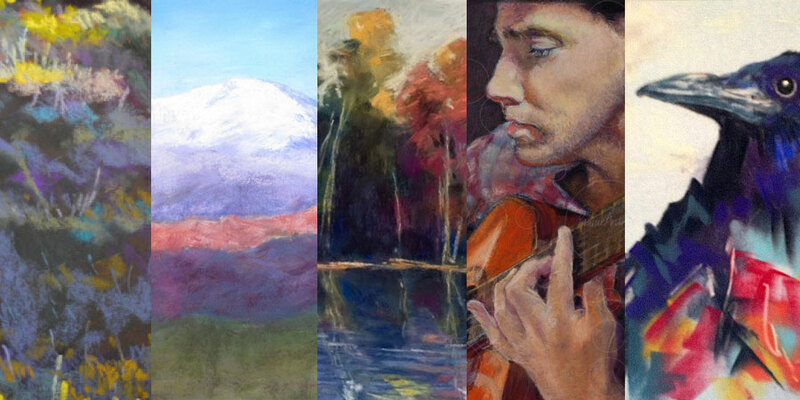 The Pikes Peak Pastel Society is a member of the International Association of Pastel Societies (IAPS).